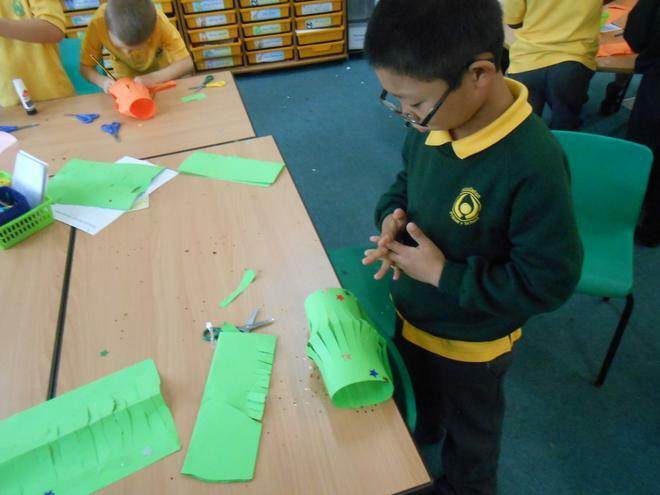 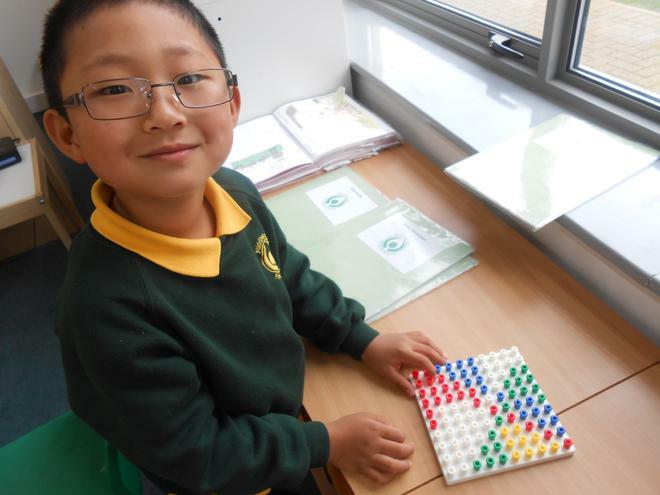 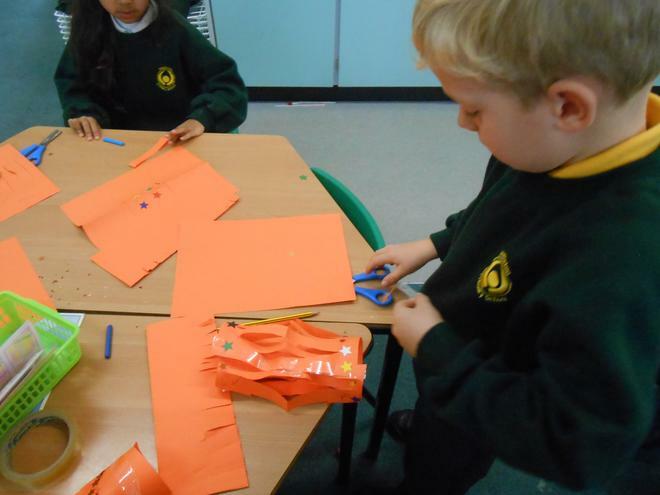 We have been learning about the Hindu celebration of Diwali. 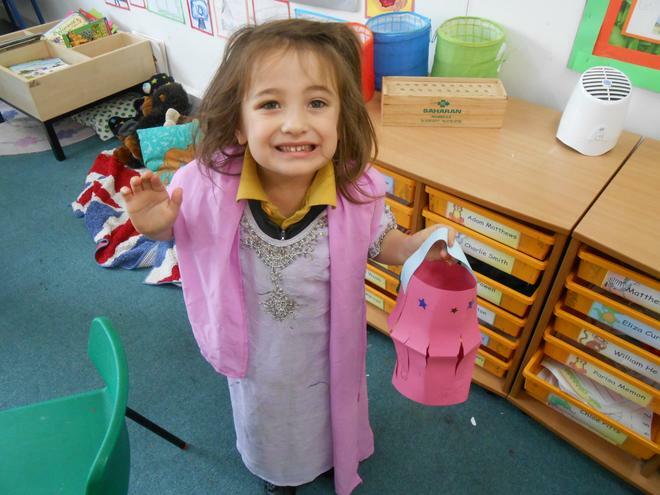 We learned about the story of Rama and Sita. 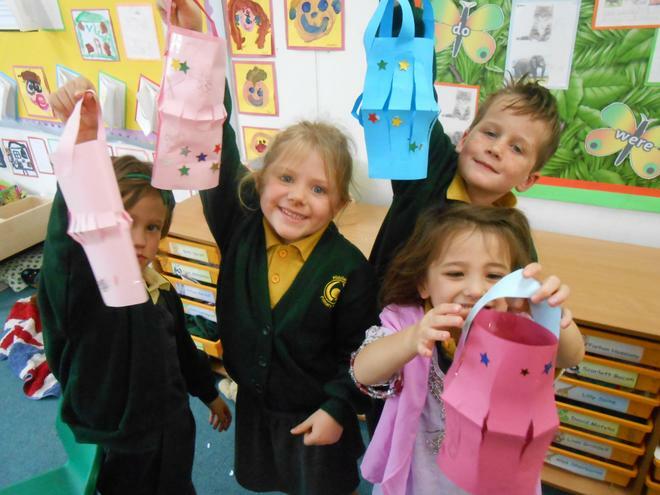 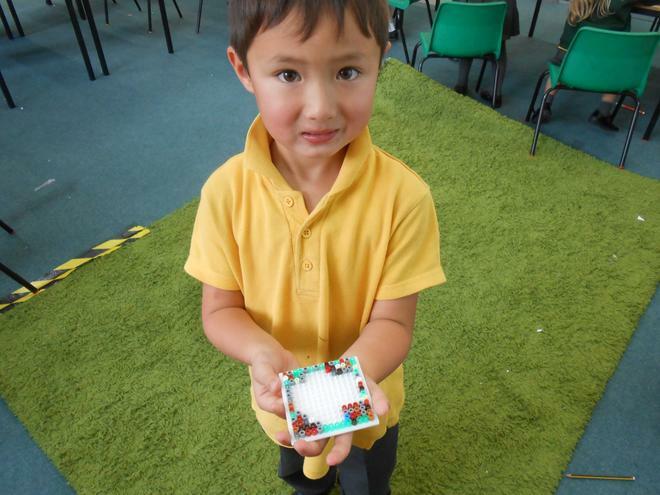 We made lanterns and rangoli patterns.